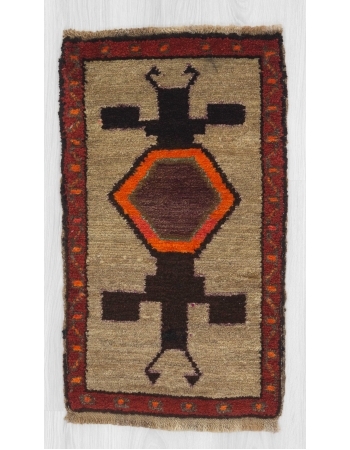 Handknotted mini rug from Oushak region of Turkey.In very good condition Rare find, Unique handmade item. 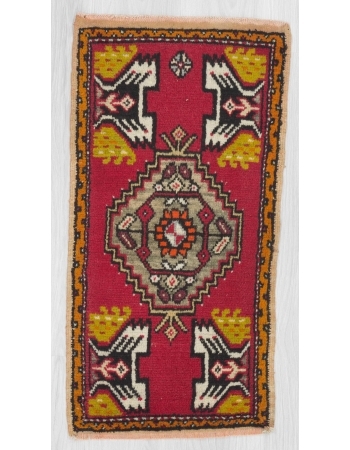 Only 1 in stockFree shipping WorldwideUsually shipped via FedEx or UPSReady to ship in 1-3 bus..
Handknotted mini rug from Oushak region of Turkey.In very good condition. Rare find, Unique handmade item. 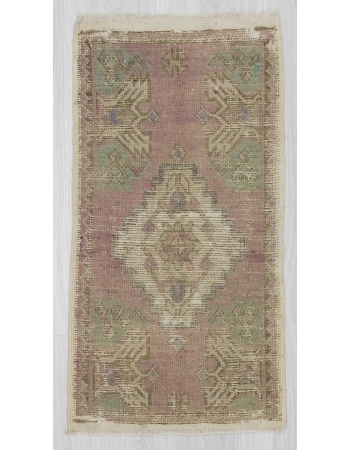 Only 1 in stockFree shipping WorldwideUsually shipped via FedEx or UPSReady to ship in 1-3 bu..
Handknotted vintage mini rug from Oushak region of Turkey. Approximatelly 50-60 years old. In very good condition. Rare find, Unique handmade item. Only 1 in stockFree shipping WorldwideUsually shippe..
Handknotted mini Persian Tabriz rug.Approximatelly 55-65 years old.In very good condition Rare find, Unique handmade item. 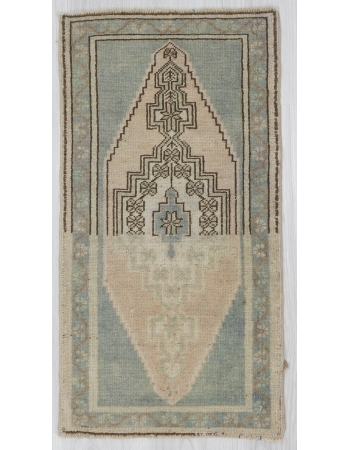 Only 1 in stockFree shipping WorldwideUsually shipped via FedEx or UPSReady t..
Handknotted mini rug from Malatya region of Turkey. Approximatelly 50-60 years old. In good condition. Rare find, Unique handmade item. Only 1 in stockFree shipping WorldwideUsually shipped via FedEx ..
Handknotted mini rug from Konya region of Turkey.In very good condition. Rare find, Unique handmade item. 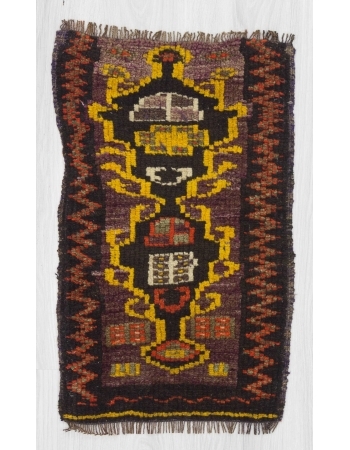 Only 1 in stockFree shipping WorldwideUsually shipped via FedEx or UPSReady to ship in 1-3 bus..
Handknotted mini rug from Oushak region of Turkey.In good condition Rare find, Unique handmade item. Only 1 in stockFree shipping WorldwideUsually shipped via FedEx or UPSReady to ship in 1-3 business..
Handknotted Vintage rug from Konya region of Turkey. Approximately 45-55 years old.In very good condition. Rare find, Unique handmade item. 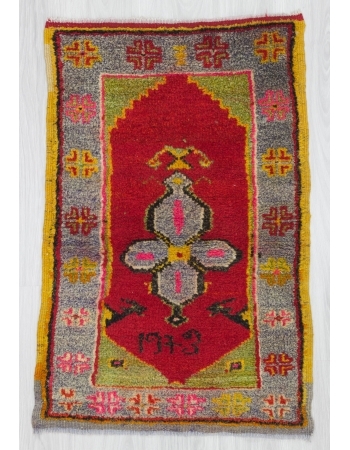 Only 1 in stockFree shipping WorldwideUsually shipped via Fe..
Handknotted mini rug from Kars region of Turkey.In very good condition Rare find, Unique handmade item. 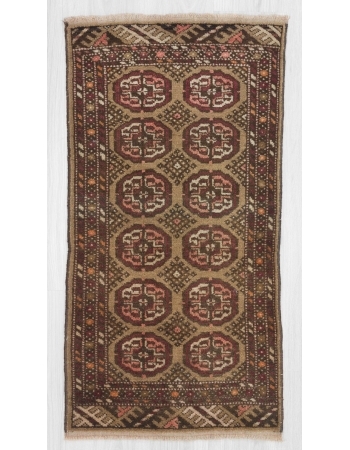 Only 1 in stockFree shipping WorldwideUsually shipped via FedEx or UPSReady to ship in 1-3 busin..
Handknotted vintage mini rug from Malatya region of Turkey.In very good condition. Rare find, Unique handmade item. 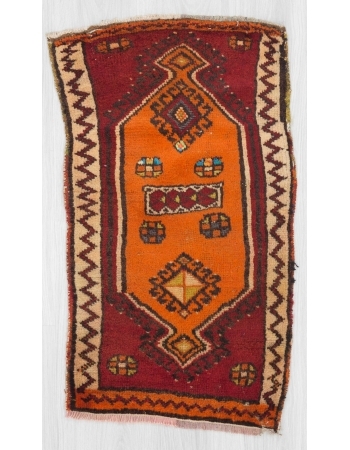 Only 1 in stockFree shipping WorldwideUsually shipped via FedEx or UPSReady to ship ..
Handknotted mini rug from Kars region of Turkey.In good condition. Rare find, Unique handmade item. 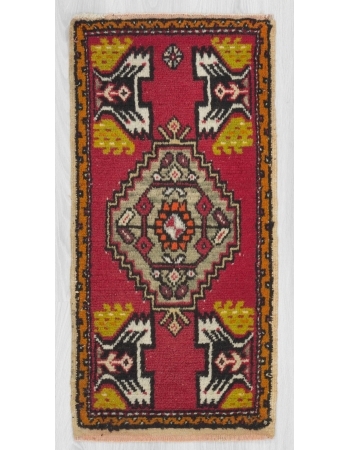 Only 1 in stockFree shipping WorldwideUsually shipped via FedEx or UPSReady to ship in 1-3 business ..
Handknotted mini rug from Konya region of Turkey.In good condition. Rare find, Unique handmade item. 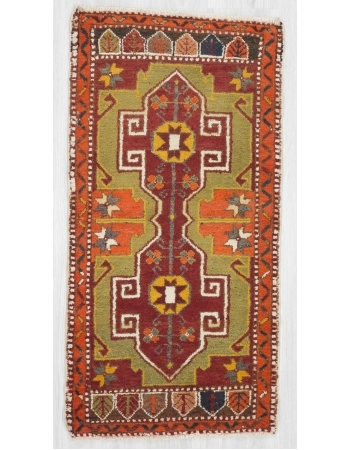 Only 1 in stockFree shipping WorldwideUsually shipped via FedEx or UPSReady to ship in 1-3 business..
Handknotted mini rug from Kars region of Turkey. In good condition Rare find, Unique handmade item. 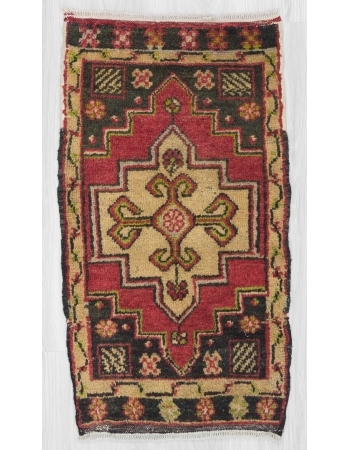 Only 1 in stockFree shipping WorldwideUsually shipped via FedEx or UPSReady to ship in 1-3 business ..
Vintage mini rug from Kars region of Turkey. In very good condition Rare find, Unique handmade item. 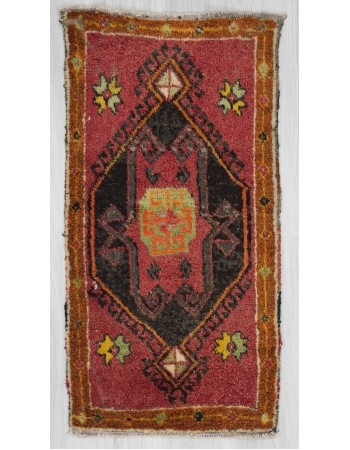 Only 1 in stockFree shipping WorldwideUsually shipped via FedEx or UPSReady to ship in 1-3 business..
Handknotted mini rug from Kars region of Turkey. In very good condition Rare find, Unique handmade item. 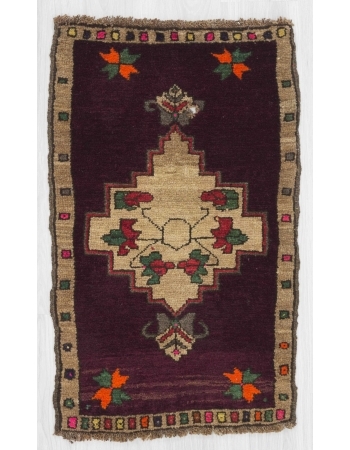 Only 1 in stockFree shipping WorldwideUsually shipped via FedEx or UPSReady to ship in 1-3 busi..
Vintage mini rug from Konya region of Turkey.In good condition. Rare find, Unique handmade item. 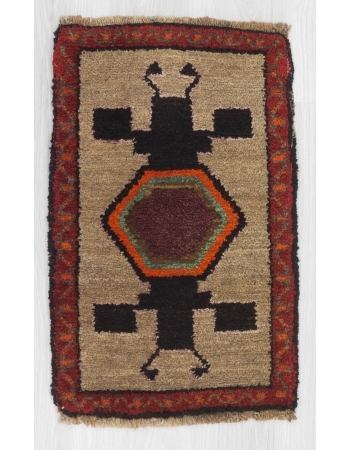 Only 1 in stockFree shipping WorldwideUsually shipped via FedEx or UPSReady to ship in 1-3 business day..
Handknotted mini rug from Kars region of Turkey.In good condition Rare find, Unique handmade item. 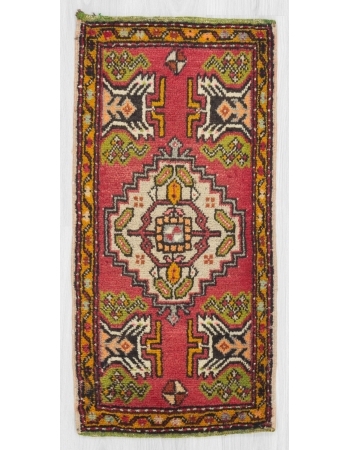 Only 1 in stockFree shipping WorldwideUsually shipped via FedEx or UPSReady to ship in 1-3 business d..
Handknotted vintage mini rug from Oushak region of Turkey.In good condition Rare find, Unique handmade item. 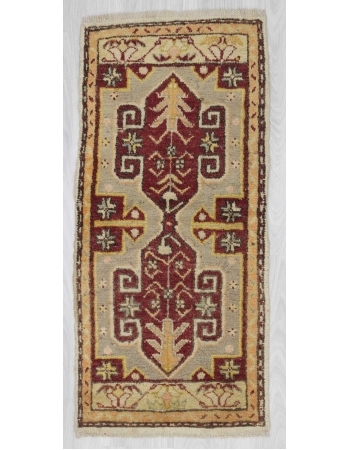 Only 1 in stockFree shipping WorldwideUsually shipped via FedEx or UPSReady to ship in 1-3 ..
Handknotted mini rug from Kars region of Turkey.In very good condition. Rare find, Unique handmade item. 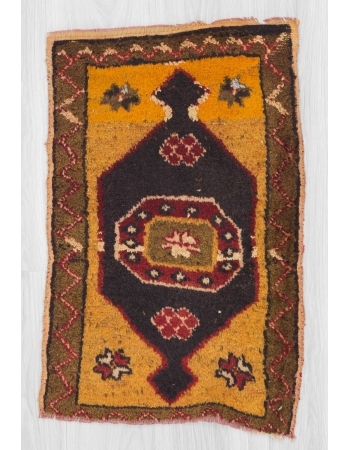 Only 1 in stockFree shipping WorldwideUsually shipped via FedEx or UPSReady to ship in 1-3 busi..
Vintage mini rug from Oushak region of Turkey.In good condition Rare find, Unique handmade item. 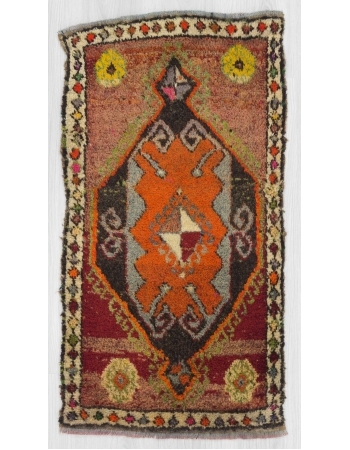 Only 1 in stockFree shipping WorldwideUsually shipped via FedEx or UPSReady to ship in 1-3 business day..
Handknotted vintage mini rug from Kars region of Turkey.In good condition Rare find, Unique handmade item. Only 1 in stockFree shipping WorldwideUsually shipped via FedEx or UPSReady to ship in 1-3 bu..